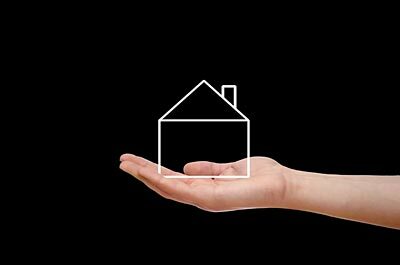 Here you will find information about housing services and benefits, and guidance for landlords and tenants. To apply for a new home, you can join Homefinder – our housing allocation service. 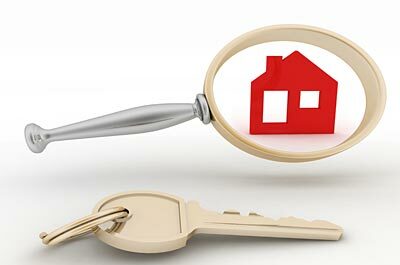 Once you have joined, you can use this to search and bid for properties. We are committed to offering you choice when looking for your new home. 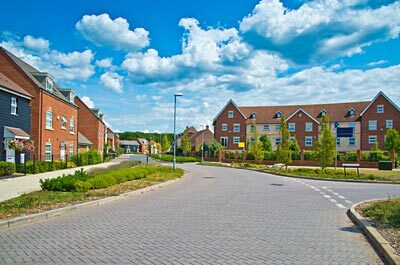 This page provides information about to developers and homebuyers about affordable housing in Northumberland. 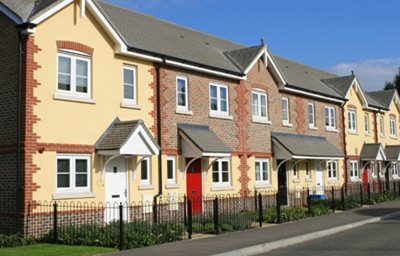 information about the council's housing management service. 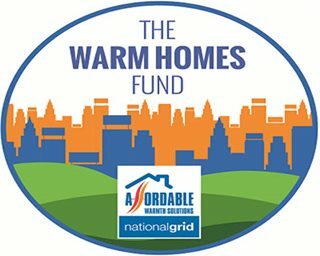 Homefinder is a partnership between the council and housing providers in the county. You can use this to search and apply for a home. 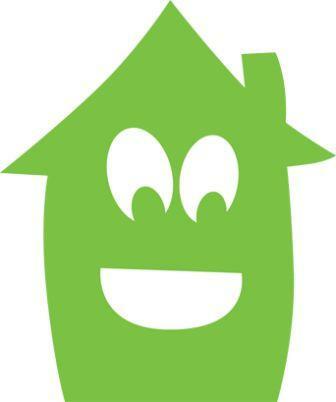 This page provides information to developers and homebuyers about affordable housing. 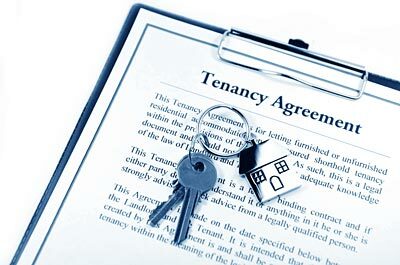 This page provides information, advice and support for landlords and tenants. 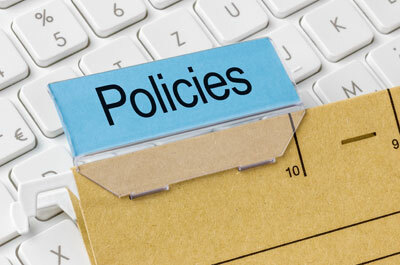 Our housing strategies and policies help us plan and deliver housing in Northumberland. 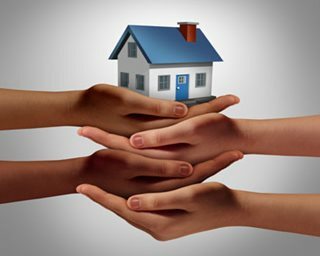 Here you will find information regarding private sector housing including advice about disrepair, HMO, immigration inspections and drainage. 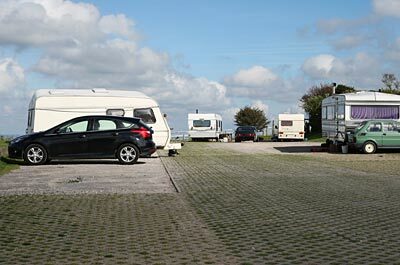 Here you will find information about our Gypsy and Traveller sites in the county.